Structural biology is a branch of biological sciences that deals with the molecular structure of biological macromolecule structures like proteins, DNA, and RNA. Getting acquainted with spatial positions of the molecular atoms, the cavities, channels, pores, and clefts found in the macromolecular structure can explain many phenomena such as the mechanisms of protein-protein interaction, inhibition or activation of cellular receptors, antibiotic resistance, and other cellular mysteries. Designing new drugs is mostly facilitated via 3D information of the target receptor. The 3D structures can be elucidated using four major techniques, X-ray, NMR spectroscopy, cryo-electron microscopy (cryo-EM), and neutron diffraction, given that each of these techniques has its merits and demerits. Maintaining these invaluable and exponentially growing structural data is a crucial step. Therefore, data repositories known as structural databases are created where a plethora of structures are deposited and refined yearly. 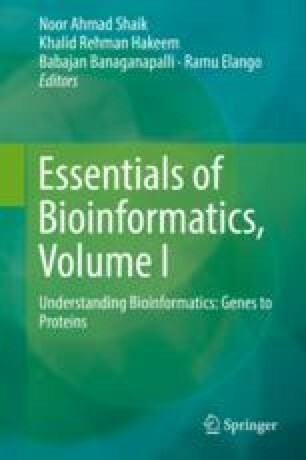 This chapter presents these databases and highlights their characteristic features in addition to related servers that help in storing, analysis, comparison, and classification of the 3D structural information such as RCSB PDB, PDBj, PDBe, BMRB, SCOP2, CATH, PDBsum, sc-PDB, and PDBTM.